Hey everyone! 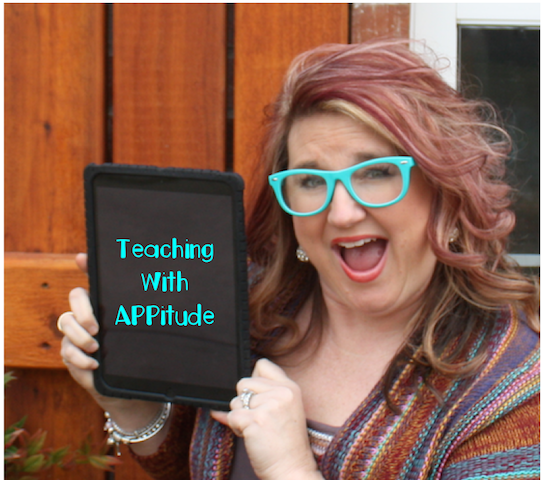 It is Kami from Teaching with Appitude and I am here to share a few items about Classroom Management and what I do in my third grade classroom. Since 2011, I have had iPads in my classroom. The device is a game-changer. Students love getting to use them so behavior has decreased. Now, are they the answer to your prayers for EVERY student? No, but they are pretty handy when it comes to an incentive to be on your best behavior. My students are more attentive, more productive, and more creative than I have ever seen in my twenty year teaching career. In the past five years, iPads have played a major role in my classroom. It took me awhile to get the hang of it. Everything I learned was self-taught. I have spent MANY nights trying to find out what works and what doesn’t. I use Class Dojo app to keep track of their behavior. I love being able to reward great behavior. I also love that you can contact the parents. To go along with earning DOJO points, I have a treasure box. 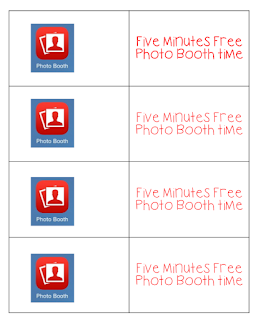 The MOST popular prize in there is my PHOTO BOOTH and VID RHYTHM cards. 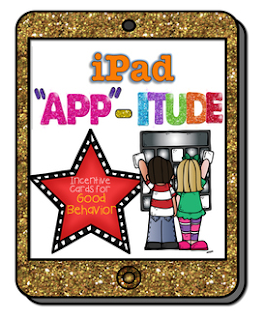 These two apps are ONLY used for PRIZES in my classroom for good behavior. 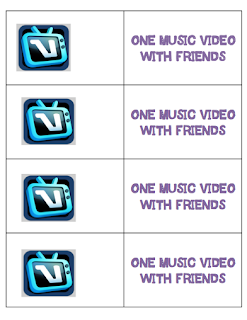 Vid Rhythm is a paid app. It was free when I first started teaching but now it costs $2.99. Totally worth every single penny. I have it on my device only. 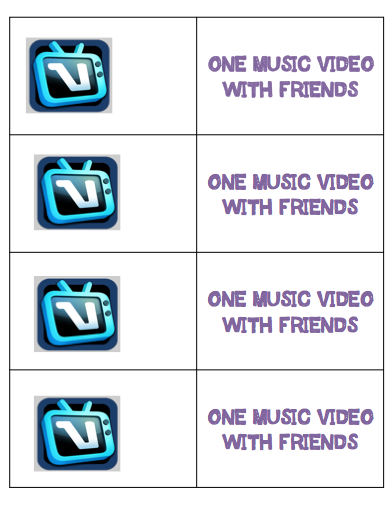 It has a variety of songs, super easy to use, and the students feel like they have created a REAL rockstar video. The following video is an example from the Harmonix company that created this app. Super fun, incredibly easy, and highly motivating to be on their best behavior to earn this reward! Photobooth is already installed on iPad devices. My kids love using this for story starters but they also love earning the opportunity to take a funny photo with their friends. My treasure box is filled with Photo Booth cards also and buy Christmas, I need to make more! My students love the nine different options to take a photo with a friend or on their own. They cannot wait to get their hands on these cards when it is DOJO spending time. These pics could also serve a DOUBLE purpose and be used for a funny story starter or journal entry of the day. I am always looking to spark their interest and get them writing. This set is a FREEBIE in my TPT store. Click on the GOLD iPad and it will take you directly to the page so you can download these cards for your classroom. Take care and have a wonderful rest of JUNE!